AAR's John Ward and Hiro Fujimori designed the 85GC (Gurney Curb) to answer the 1985 March and Lola contingent, which were the only other two major manufactures in the business. The '85 Eagle sported a fully aluminum honeycomb chassis with a carbon composite body shell. After the 1984 Pontiac stock block experiment, AAR returned to Cosworth DFX power, which was coupled to a Hewland DGB gearbox. 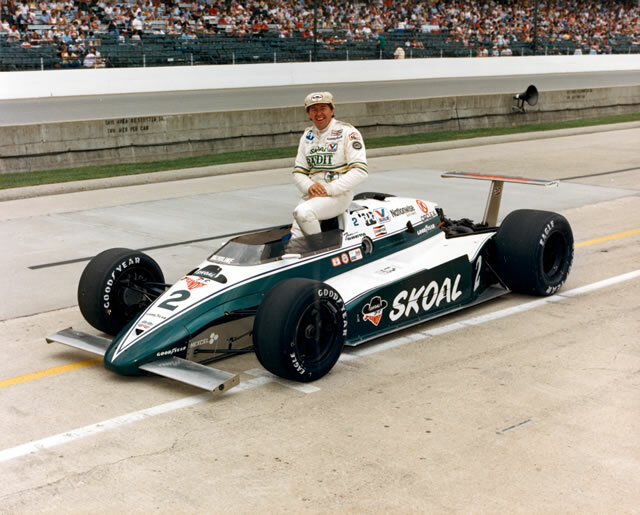 Chassis #85GC001 was Tom Sneva's car at Indianapolis, where 'Gas Man' was running second on lap 123 when he encountered Rich Vogler and Howdy Holmes spinning in turn one. The result was Sneva hitting the brakes, which caused the car to enter a spin. Seconds later, the rear of #85GC001 was crumpled. 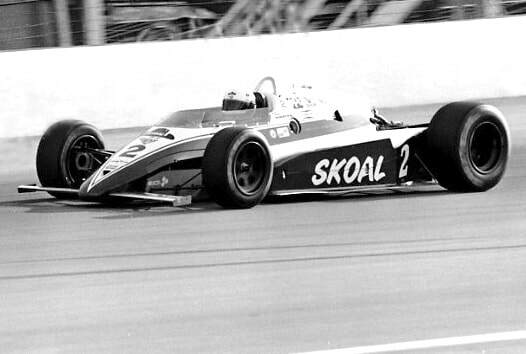 Sneva was classified 20th. Teammate Ed Pimm would finish eighth. The 85GC series would be the final Eagles to make the grid at Indianapolis, and Sneva's run during the '85 race would mark the final time a car from Santa Ana would streak over the yard of bricks in a charge towards the front. 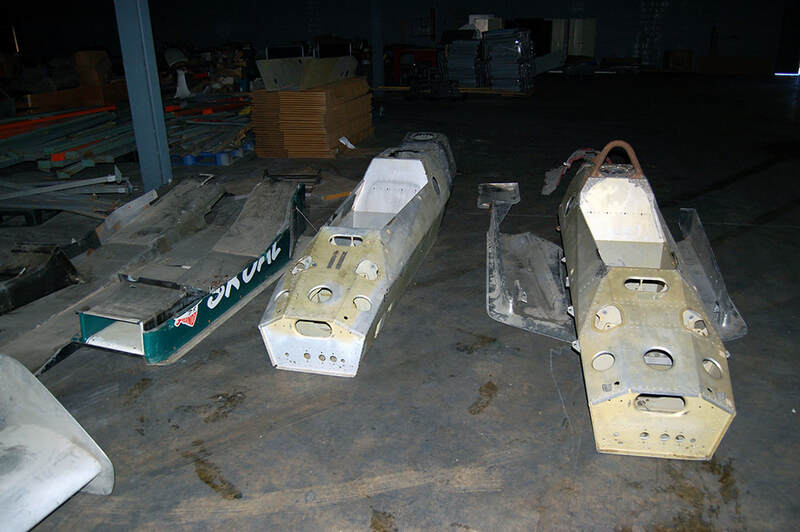 Within a year, AAR was out of CART Indy car competition, not to return for another decade.